Indepth points on this blog post – giving up so quickly because something doesn’t go the right way isn’t the way to accomplish a task or overcome an obstacle. Instead of throwing one’s hands and saying “I give in” – it’s far better taking a different approach or rethinking one’s course of action just as Alison here has spelled out in the entry above! 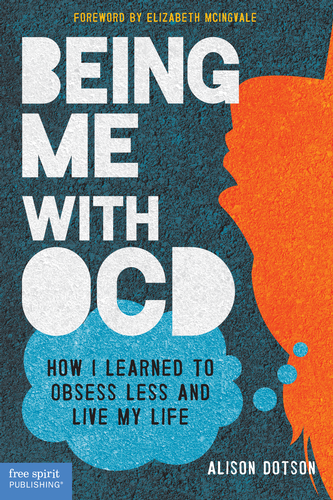 Any worthwhile cause takes dedication – if it’s not worthwhile then it’s not worth your dedication – but with OCD- battling this disorder – is something that is WELL worth your dedication!! !